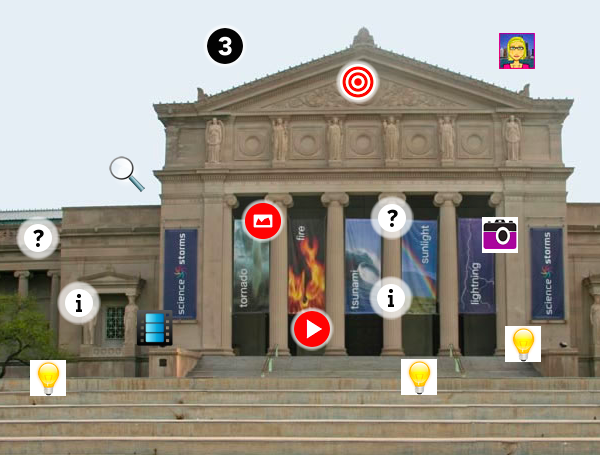 ThingLink is a platform for creating interactive images and videos for educational channels. Images come alive with video, text, images, shops, music and more! Tag different locations in an image to show different information or indicate different things. This is a great way visually for students to show their knowledge of a subject area without JUST having to share it through a slide show, document or drawing. ThingLink has developed a Virtual Reality editor which will assist in creating 360 degree ThingLinks.